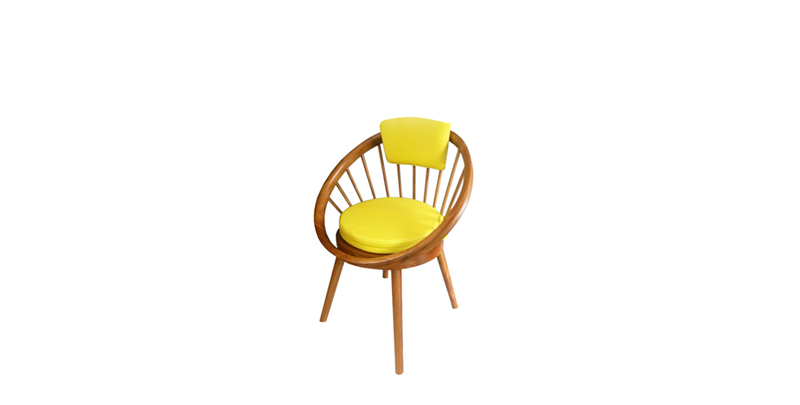 Lingkar chair is designed circle like a velg with spindle technique following a concept of Danish Scandinavia style. 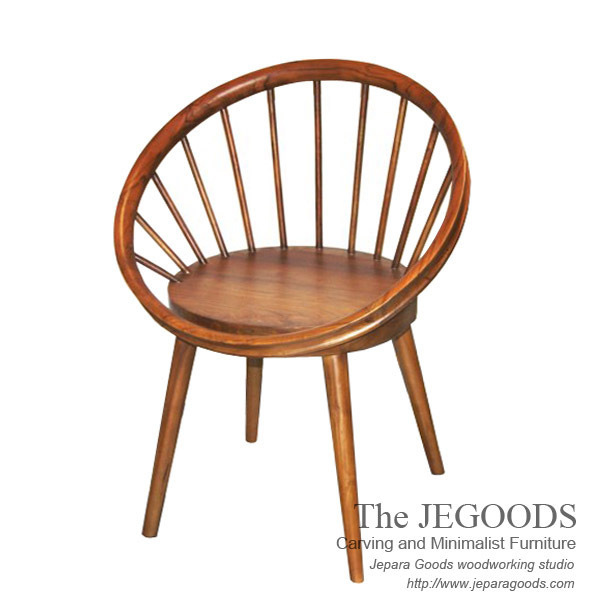 Lingkar Chair is suitable as a side chair or as a feature piece in your home. 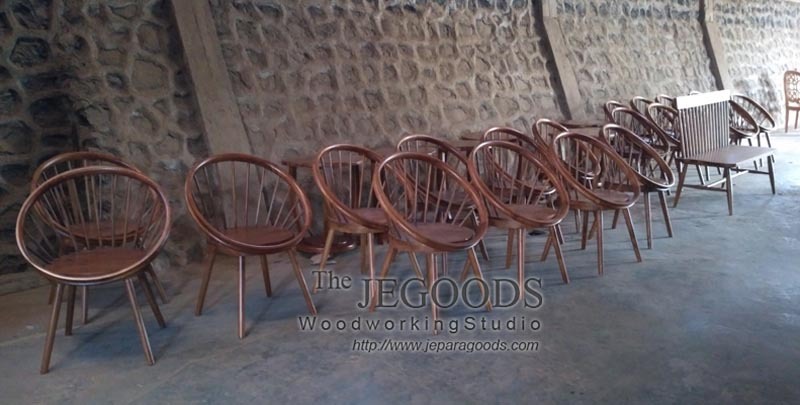 Lingkar Chair is made of teak wood with kiln dry proceed that is carefully hand crafted by our wood craftsmen in Jepara – central Java.